For many pet owners, the idea of microchipping their furry pals is a distant one. If your pet is caged, or it’s a well-behaved indoor cat for example, you might think that your pet doesn’t need a microchip. Another common misconception is the idea that microchips are painful, expensive, or need to be replaced regularly. If you ask vets in Croydon, however, such issues are actually more myth than truth. In fact, microchips average 20 pounds or less in cost; this is a one-time fee, as biodegradable microchips will last for your pet’s entire life. 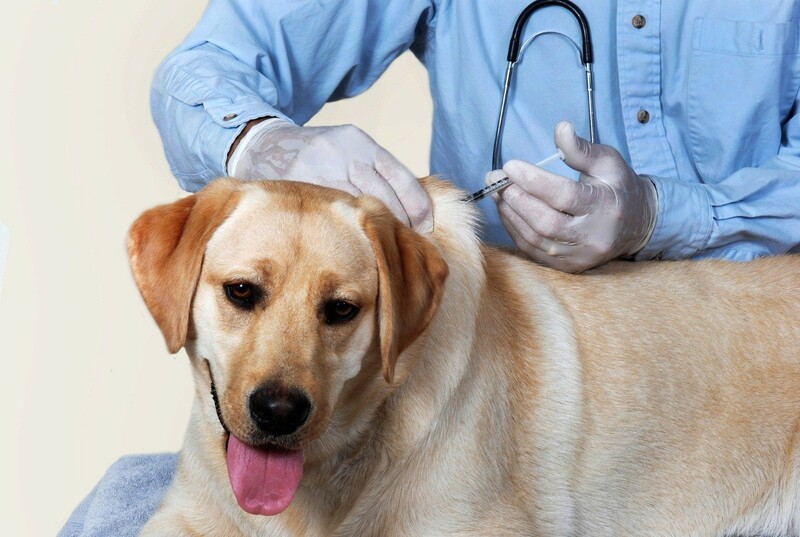 Due to how microchips are constructed, your pet usually won’t feel any more pain or startling sensation than they would with a typical vaccination. The only potential difficulty in microchipping one’s pet is that they must be registered in a pet database for the code a microchip contains to be of any use. 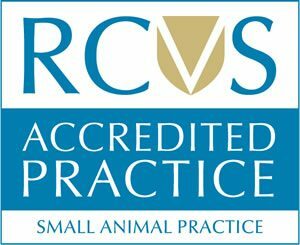 At many veterinary offices, this service is free or included in the microchipping fee. Aside from that, there is always a risk that a pet will escape through a screen door, an open window, through the balcony or the front. If an owner has friends or family watching over a pet while they’re on vacation, a pet could then escape for a variety of reasons. Dog owners in particular could have their dog slip out of their leash in public or at a park. Thus, even well-behaved, domesticated pets benefit from the added security of a microchip. Indoor pets such as cats or rabbits still need to be vaccinated. Although the risk of them catching many diseases is lower, “many” is not “all”. Some diseases are airborne, and can simply reach the pet in summer months or due to warm apartments. Others can be transmitted by the pet’s owner who touched another person’s pet. Combined with the fact that many modern veterinary clinics offer mobile vaccinations, and even make the processes of vaccination and microchipping faster than they’ve ever been, there’s no reason for pet owners not to consider and enhance the well-being of their furry pals. Vets in Croydon offer most of these modern services, and it’s best for owners to make use of them—or to simply come in to the clinic with their pets in tow.